Granted there have been many nominees this year. The most recent was Kanye West , courtesy of his inappropriate comments at last night’s MTV VMA’s. Serena Williams also deserves some accolades for her outburst directed at a U.S. Tennis Open lineswoman which landed her a $10,000 fine. 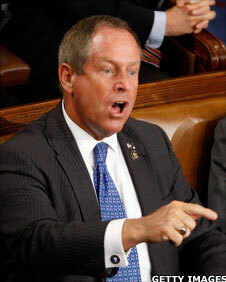 But the hands down winner has to be South Carolina Representative Joe Wilson. In the history of our great county, no one has ever displayed such disrespect to the president while he was addressing Congress. People from both sides of the aisle quickly spoke up and said that Wilson should apologize to President Obama (including Senator John McCain). Rep. Wilson quickly released a statement and phoned The White House passing his apologies along to Obama Chief of Staff Rahm Emanuel. 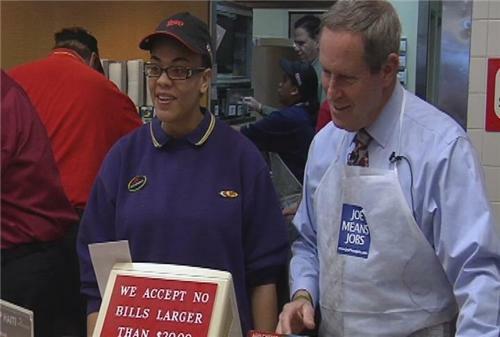 But Wilson’s A-Hole nomination entry didn’t end there. When I was a kid, I was taught to take responsibility for my own actions. I knew to apologize when I screwed up and then work hard to mend any fences I may have broken. This, unfortunately, is not how bullies operate. What occurred during the next 24 hours may have set the foundation for the direction Wilson took and allowed him to walk away with the A-Hole of the Year Award. 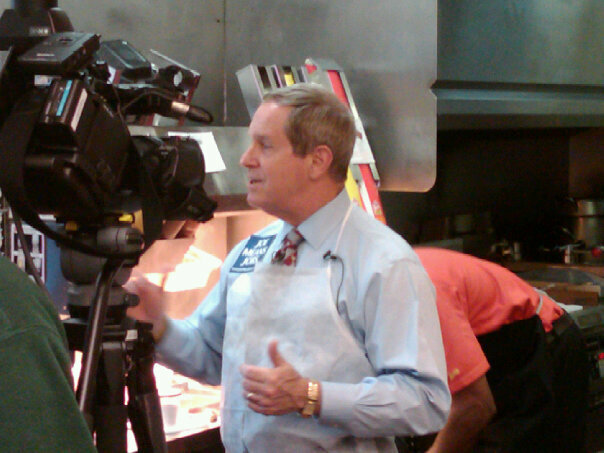 Wilson’s 2008 challenger for the U.S. Representative seat was Rob Miller – who is also running in 2010. Miller quickly rose over $100,000 in contributions in the hours following Wilson’s despicable action. He is now hovering around $1.5 million. Since Rush declared Wilson a hero – sentiments followed by bully Sean Hannity and Bill Krystol – Wilson took to the offensive. He has been actively tweating and posting on his website. I’m not seeing much remorse or fence mending. Just like a bully, Wilson removed the foot from his mouth and went on the offensive. He is trying to put the Democrats on defense when Wilson was clearly out of line. Before concluding I’d like to point out, if he disagreed with Obama, he had the right to speak up but to do so in that venue was totally inappropriate. 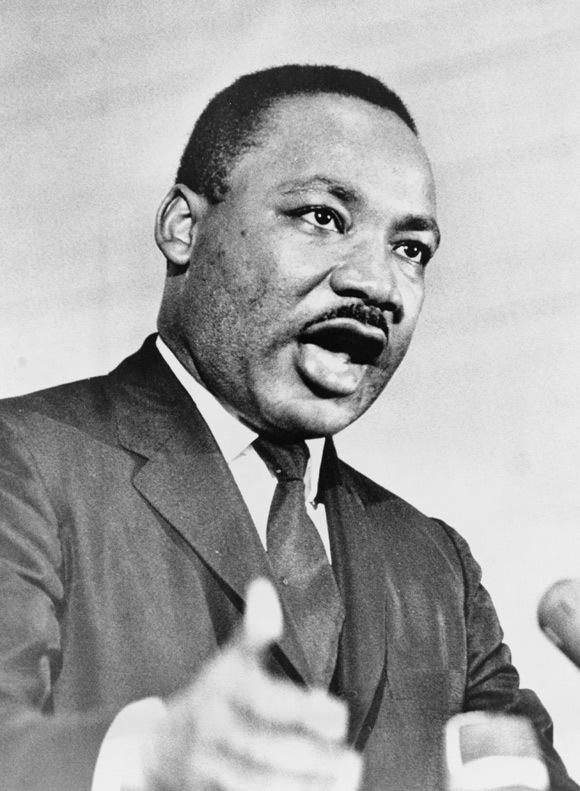 To take that action and go on the offensive and cry martyr is reprehensible. 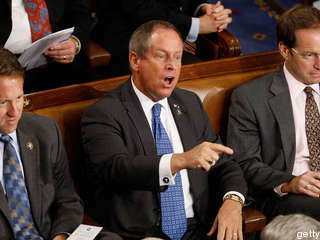 Congratulations Joe Wilson – A-Hole of the Year.